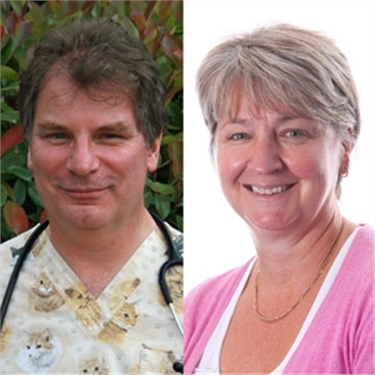 A veterinary surgeon from Hampshire and a project manager from Berkshire have been selected to join the UK’s largest cat charity’s Board of Trustees. 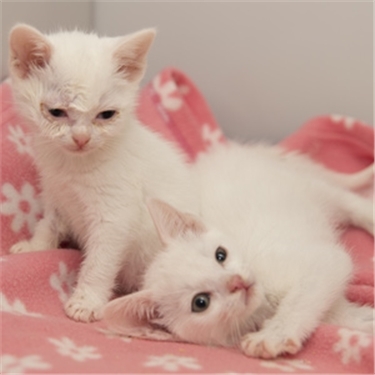 Dr Kit Sturgess, FRCVS, and Nikki Butcher have been appointed by Cats Protection to sit alongside seven fellow volunteers to steer the governance of the charity. Nikki owns two cats called Bluebelle and Oscar and Nikki brings with her a wealth of project management and voluntary experience. Nikki recently stepped down from work, having travelled across Europe overseeing the installation of a new software system for a global company in her most recent job role. 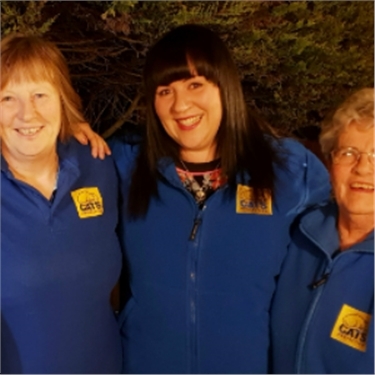 She has been involved with Cats Protection’s Bracknell & Wokingham Districts Branch for the past 13 years, as a supporter and fundraiser and later as a volunteer fosterer and branch committee member, and has also served on the charity’s Advisory Council for the last three years. “Having been involved with Cats Protection for a number of years, I’m really excited to be taking on this new role now that I have more time to dedicate,” said Nikki. 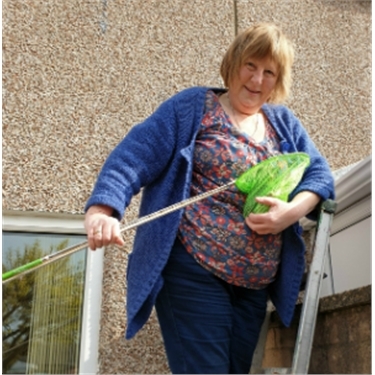 “As a Trustee I’ll be learning more about the wider workings of the charity and working with my colleagues to overcome any challenges in order to continue improving cat welfare. Cats Protection is the UK’s leading feline welfare charity, helping around 200,000 cats each year through its national network of over 250 volunteer-run branches and 34 centres.